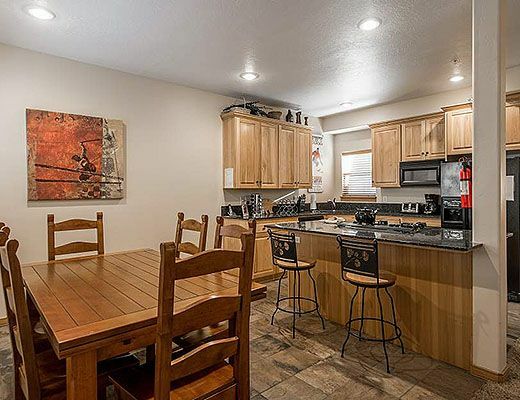 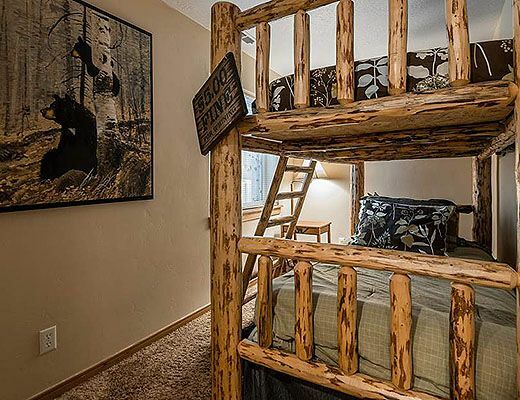 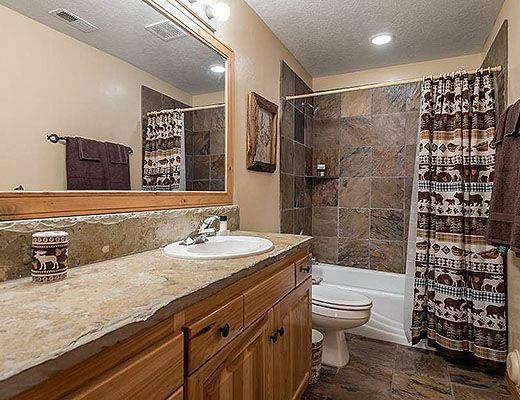 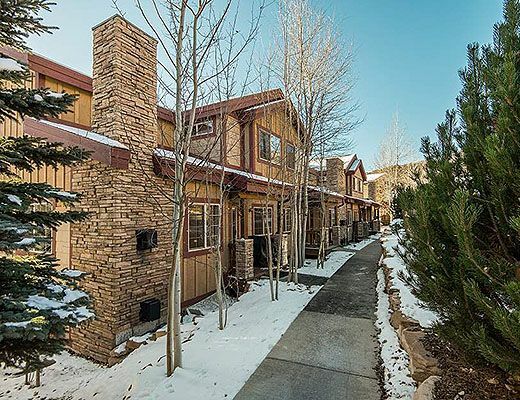 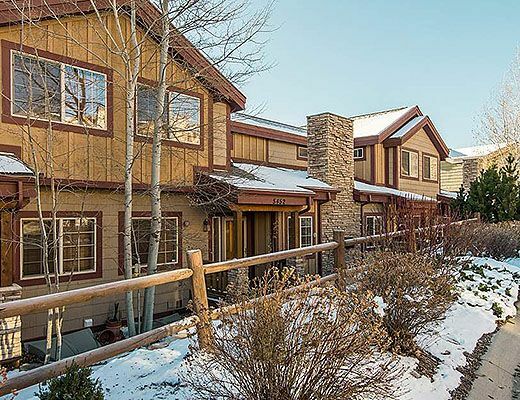 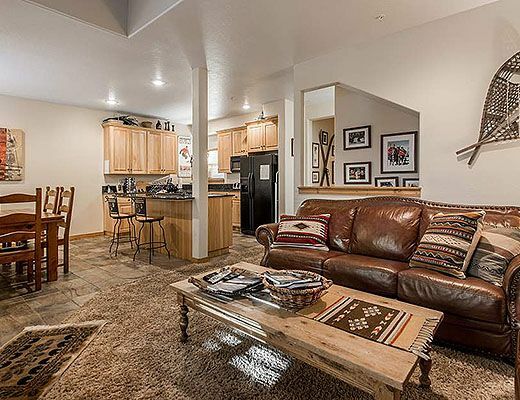 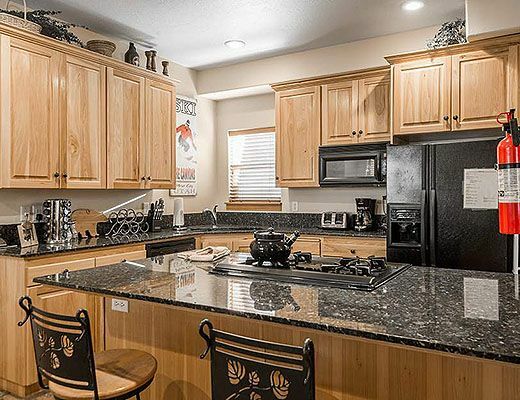 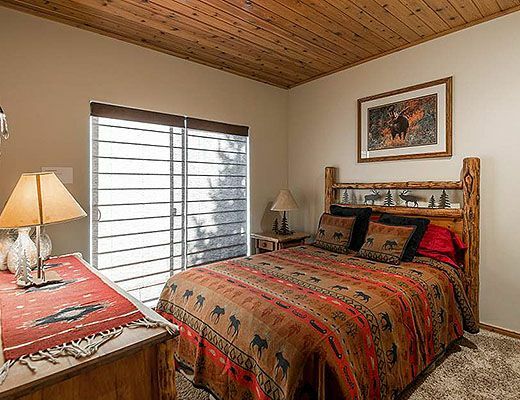 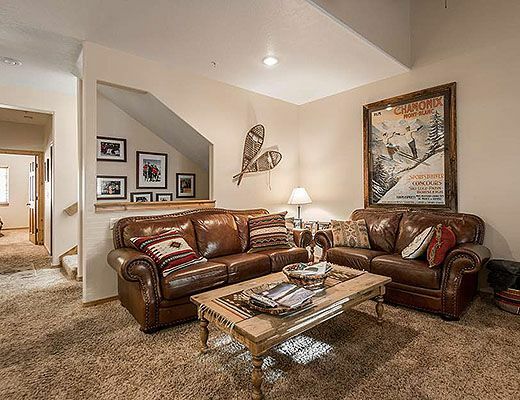 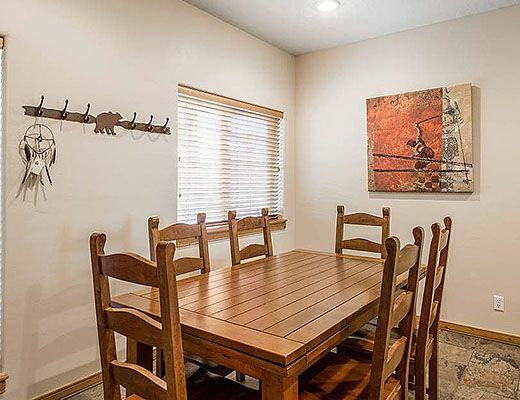 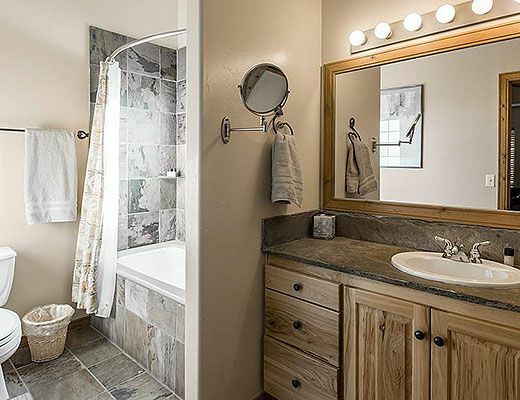 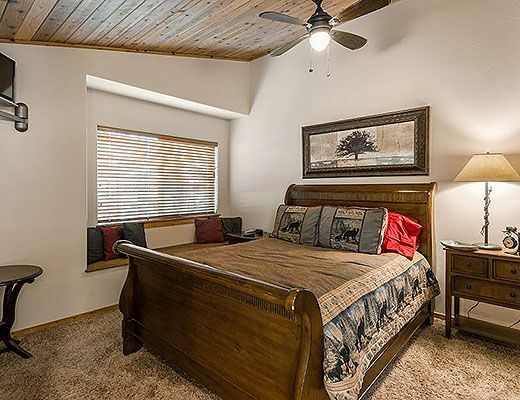 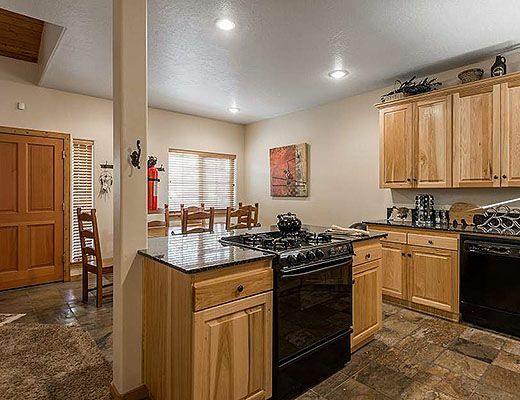 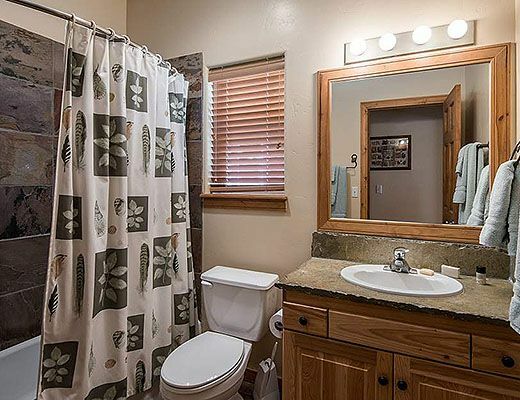 Create memorable experiences at The Canyons with this Bear Hollow townhome rental. 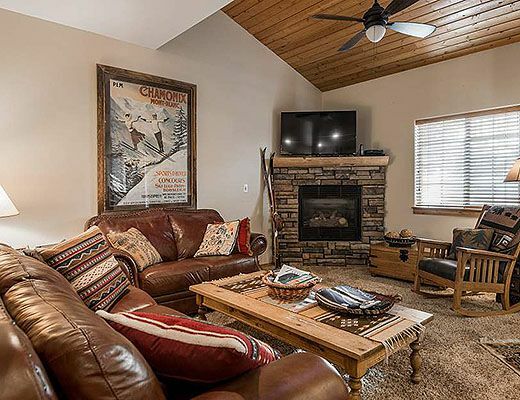 Every season offers adventure and family fun at this location. 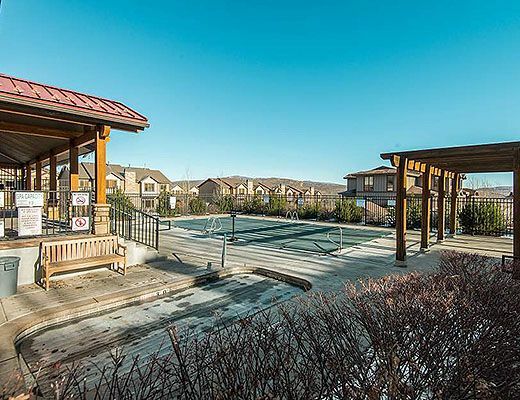 Whether you are here to ski , snowshoe, hike, bike or splash around at the neighborhood pool, Bear Hollow is an ideal location with access to all of Park Cityâ€™s nearby sites and attractions. 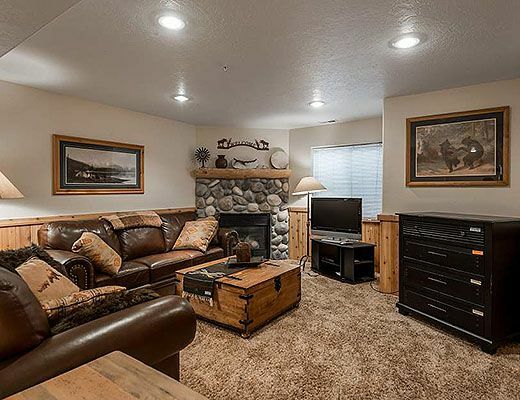 This property opens into a large living space with rustic mountain furnishings, beautiful river rock fireplace and well appointed spacious kitchen and dining area. 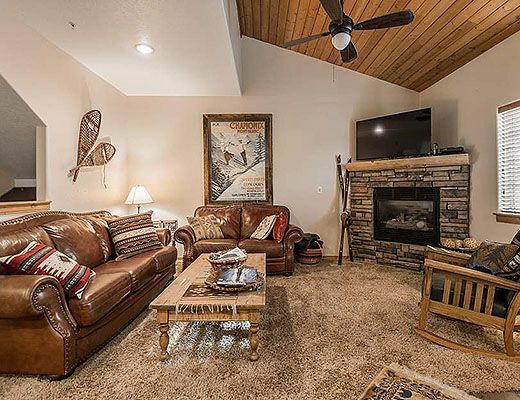 The lower level has a second family room with additional cozy fireplace and offers recreation for children and adults alike. 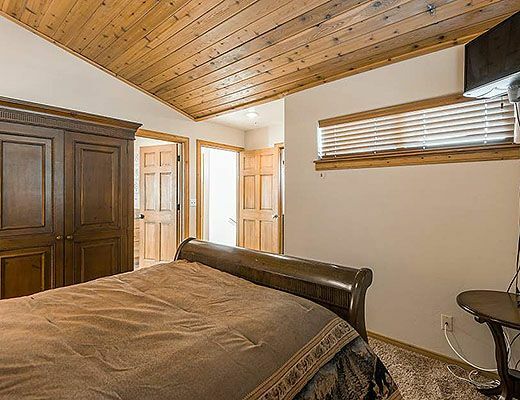 The property offers 3 levels of bedroom space with an upstairs level master queen with large en suite bath, a main level queen room with adjacent bath, and a lower level queen and bunk room. 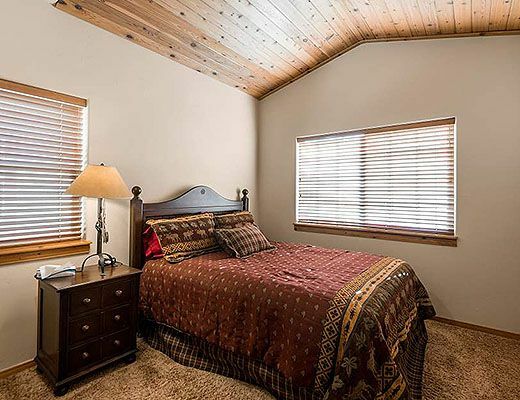 There are also two additional queen pull outs in the lower level family room for added lodging accommodations. 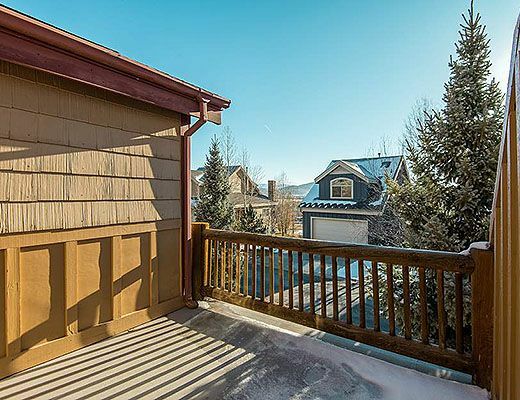 The home offers a feeling of a rustic mountain lodge, coupled with a bright and sunny feeling perched on the hill alongside the Olympic venue that overlooks a valley display of lights and picturesque mountain scenery. 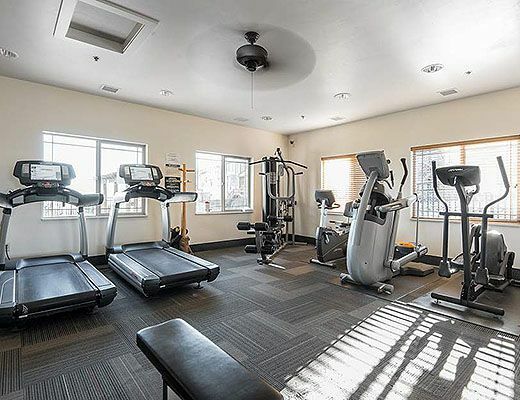 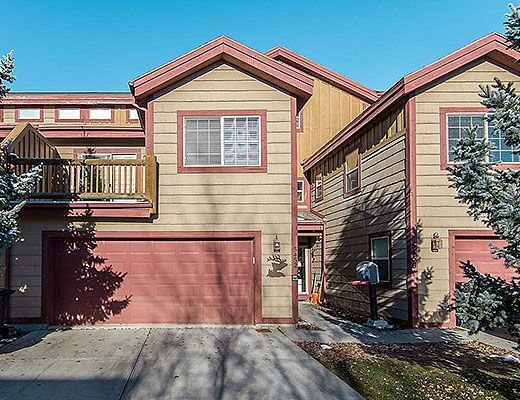 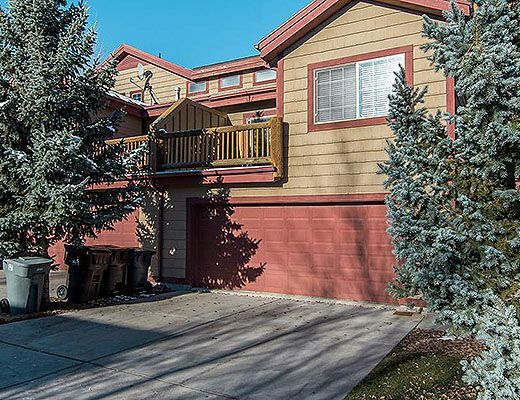 The home is located on a residential friendly street with a sidewalk that takes you either to the pool, clubhouse and fitness facility , or downhill toward the entrance to the neighborhood where there is a shuttle stop on Park Cityâ€™s free transit route all over town.